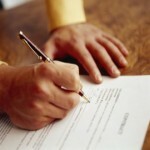 This week, I’d like to highlight L3 Technologies which has engaged in a series of high-profile M&A deals this month. 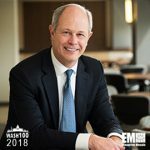 Particularly, I want to offer my congratulations to Christopher Kubasik, chairman, president and CEO, and a 2017 Wash100 winner, for his strong leadership, as well as for the dynamic L3 executive team he has assembled. On July 3rd, GovConWire reported that New York City-based L3 purchased Applied Defense Solutions, an aerospace engineering and space situational awareness services provider, in a deal valued at approximately $50 million. 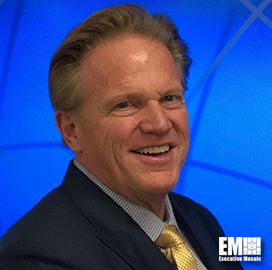 L3 said the newly acquired firm, which will operate as L3 ADS, will boost its space mission capabilities. 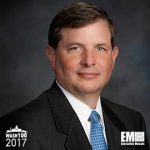 These include space exploration, space systems mission planning and satellite operations, and resiliency and protection services for DoD, NASA and intelligence community customers. On July 5th, GovConWire detailed that L3 finalized the sale of its Vertex Aerospace business segment to American Industrial Partners in a cash transaction valued at approximately $540 million. The deal includes L3’s TCS and Crestview Aerospace business units, which operate under Vertex. In the press release, Kubasik said the sale represents L3’s aim to better align its portfolio with client priorities, with proceeds being reinvested in growth opportunities. On July 12th, GovConWire reported L3’s intention to acquire IT security firms Linchpin Labsand Azimuth Security for an approximately combined $200 million. 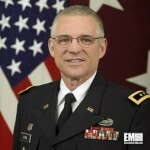 The move is meant to help L3 develop synergies for fueling growth and build up its cyber, surveillance and intelligence services. L3 said the companies will operate as L3 Trenchant and expects the deal to finalize in the second half of 2018, subject to customary closing conditions. L3 projects the new business will add approximately $65 million in net sales for 2019. Boosting its unmanned aerial vehicles offerings, L3 also recently acquired Latitude Engineering whose products include the HQ-60 Hybrid Quadrotor UAV, sUAS News reported Tuesday. The UAV is capable of autonomous vertical take-off and landing. L3 posted $9.6 billion in 2017 sales. The company will release its 2018 second quarter earnings on Thursday, July 26th. 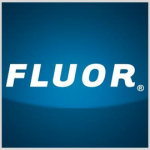 Fluor‘s marine propulsion business has won a potential $13.07 billion contract from the U.S. Navy to perform propulsion work for the Naval Nuclear Laboratory. 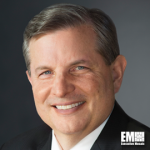 ManTech International has secured a potential 10-year, $959 million contract to help a Defense Department agency manage information technology systems. The single-award, indefinite-delivery/indefinite-quantity contract covers managed services for the customer agency’s enterprise IT users worldwide, ManTech said Thursday. 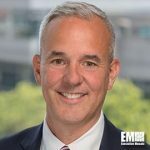 George Batsakis, formerly an executive vice president at CSRA, has been appointed head of the defense and intelligence practice at Accenture‘s federal services business. 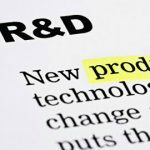 The Defense Department has released a memorandum that would authorize contracting officers to use a competitive procedure to procure “innovative” commercial technologies and services as part of a four-year pilot program in a move to encourage participation from non-traditional contractors, Federal News Radio reported Tuesday. The U.S. Air Force has awarded three nonprofit organizations positions on the unrestricted full and open portion of a potential $28 billion contract vehicle for research and development support services to the Pentagon’s Defense Technical Information Center. 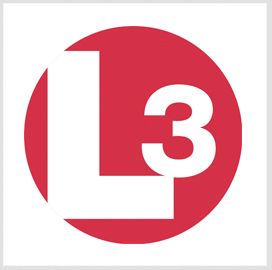 L3 Technologies has agreed to purchase information security firms Linchpin Labs and Azimuth Security for approximately $200 million combined in a push to develop synergies for future growth and build up its cyber, surveillance and intelligence collection capabilities. 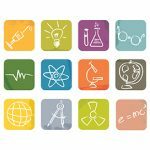 The National Science Foundation has appointed the members of a panel that will support and advise a federal interagency committee on programs for science, technology, engineering and mathematics education pursuant to the American Innovation and Competitiveness Act. 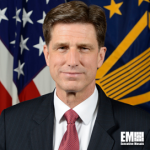 Dana Deasy, chief information officer at the Defense Department, has said cyber; cloud; artificial intelligence; and command, control and communications are the four digital modernization areas that support the National Defense Strategy. Copyright © 2018 GovCon Wire, All rights reserved.